Stepashko V.S. Conceptual Fundamentals of Intelligent Modeling. pp. 3-15. Timashova L.A. Intellectualization Problems of Solving Modeling and Control Tasks for Production Processes. pp. 16-26. Bazan L.I. The Conceptual Aspects of Intellectualization of Sustainable Growth Modeling of Transport and Logistics System Based on the Internet on Condition of the Environment Uncertainty. pp. 27-36. Meytus V.Yu. Intellectualization of the Enterprise Management Systems. pp. 37-46. Leschenko V.A., Morozova A.I., Taran L.Yu. A System for Representaion of Domain-Specific Knowledge for Creation the «Smart» Enterprises Based on the Intelligent Processing Means and Ontological Approach. pp. 47-51. Makarova M.V. An Intelligence Modeling of Information Economy E-Readiness. pp. 52-61, 70. Sobolevskaya L.I. The Approach to the Intellectualization of the Decision Support Systems in the Evaluation and Analysis of the Plant Growing Enterprises. pp. 62-70. Kaydan L.I. Smart Technology for the Sustainable Development Process Modeling of the Financial Institutions at Risk to Support the Management Decisions. pp. 71-79. Yefimenko S.M. System Modeling and Prediction of the Multidimensional Interrelated Processes. pp. 80-85. Savchenko Ye.A., Tutova Ye.V. 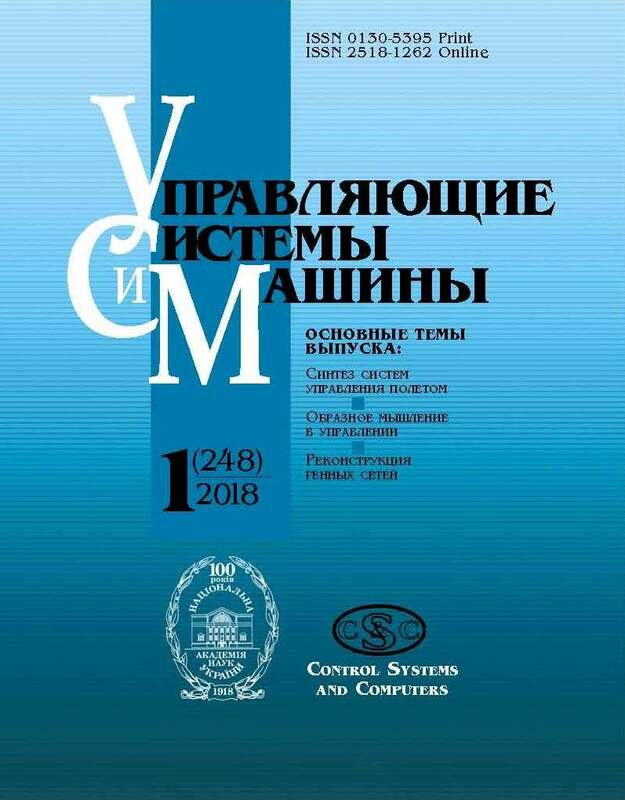 A Procedure for the Human Potential Development Level Data Analysis, Modeling and Forecasting for Countries of the World and Ukrainian Regions. pp. 86-92.